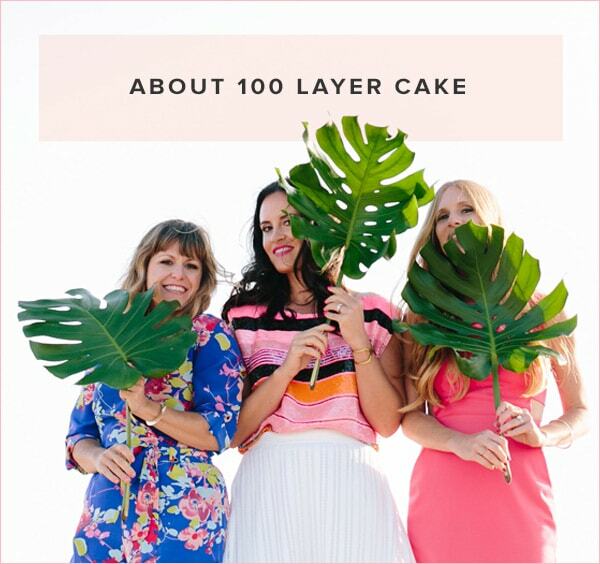 It’s not even Friday yet and we’ve already had such an exciting week here at the 100LC HQ. 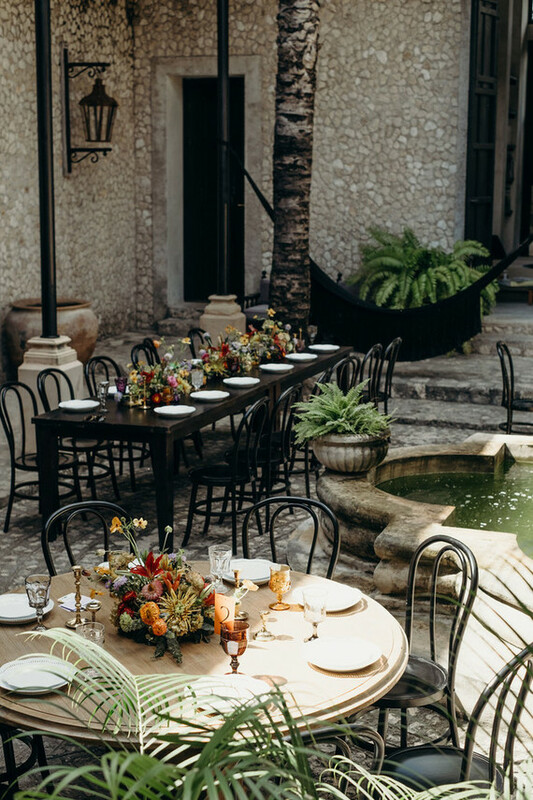 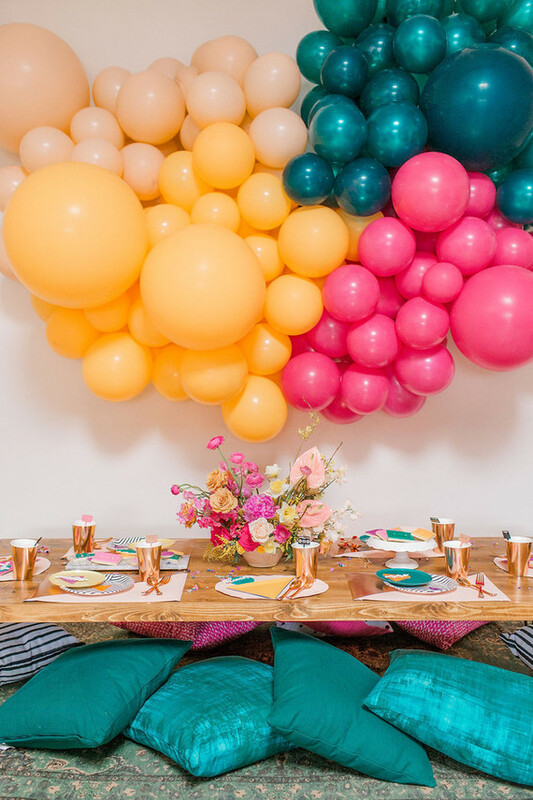 Did you catch the 1st birthday modern fiesta we had up? 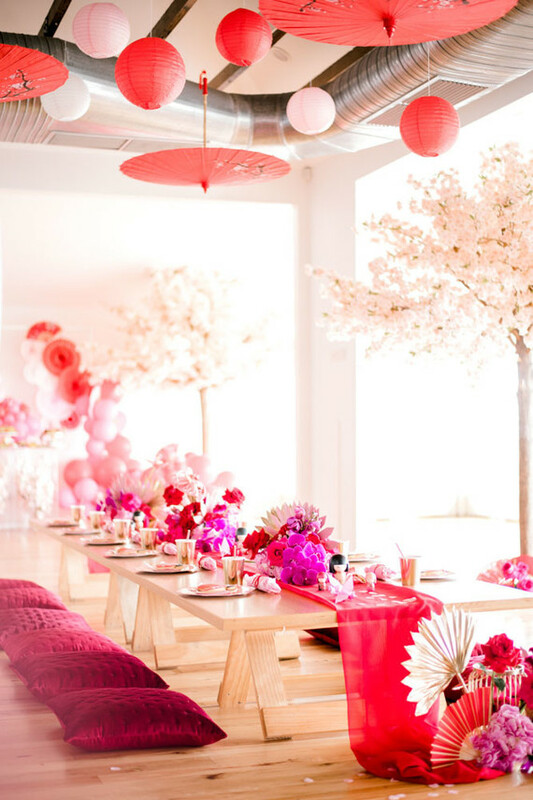 Best theme ever for color lovers, right there! 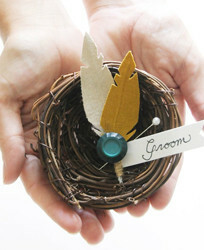 And no big deal or anything, but what about that little announcement we made yesterday? 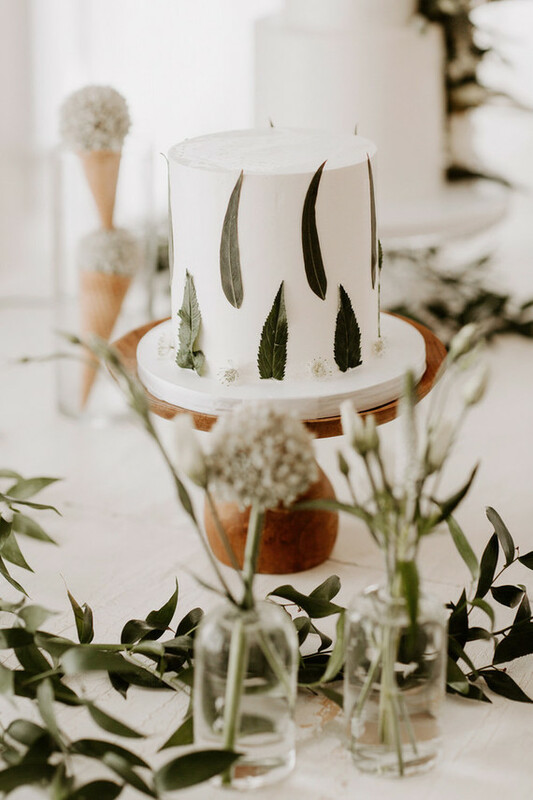 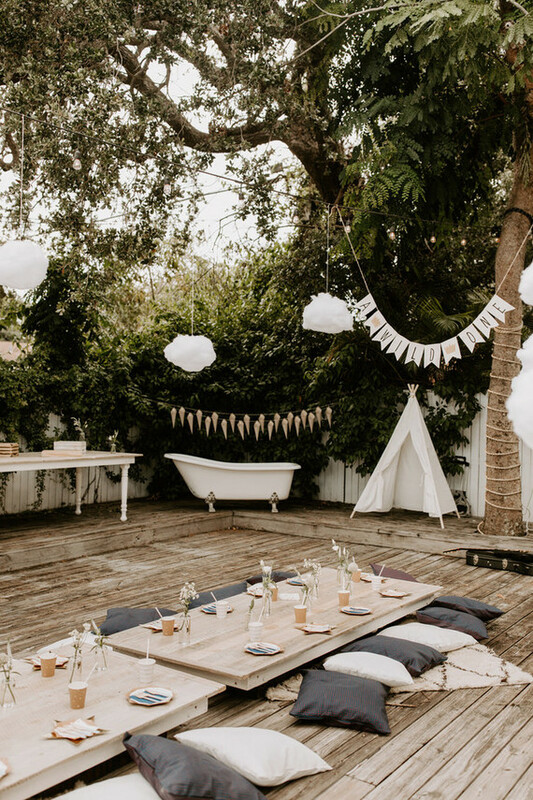 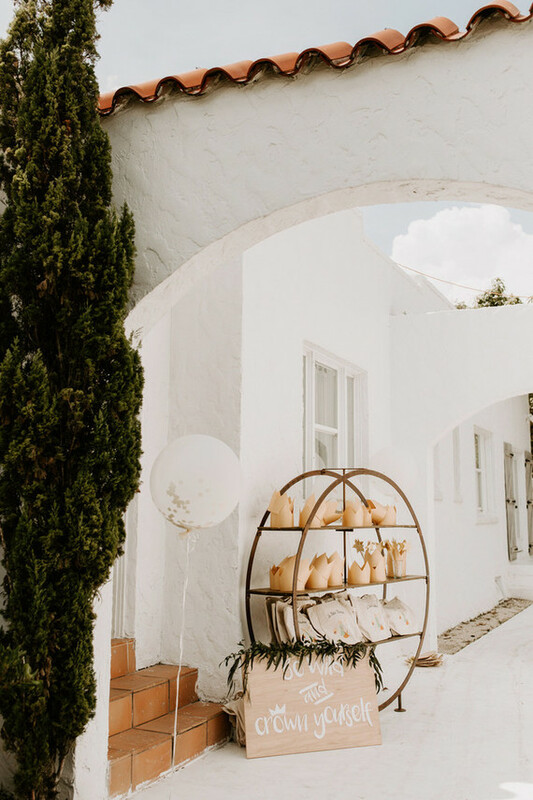 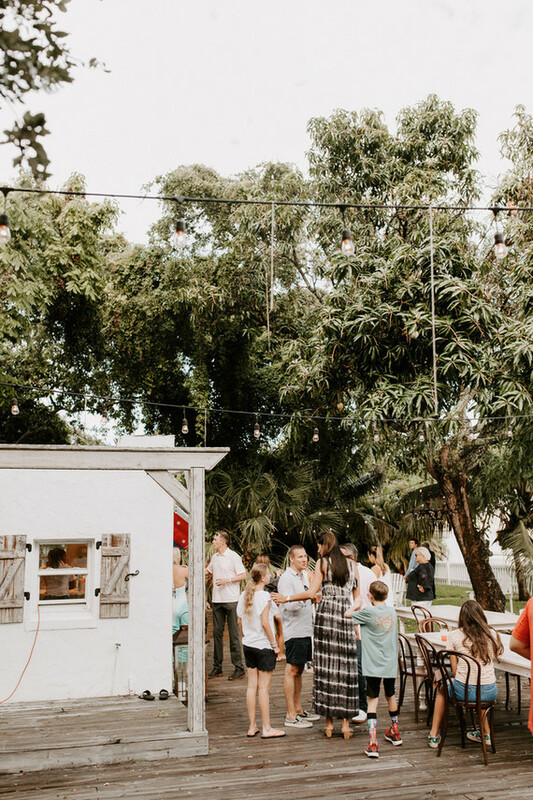 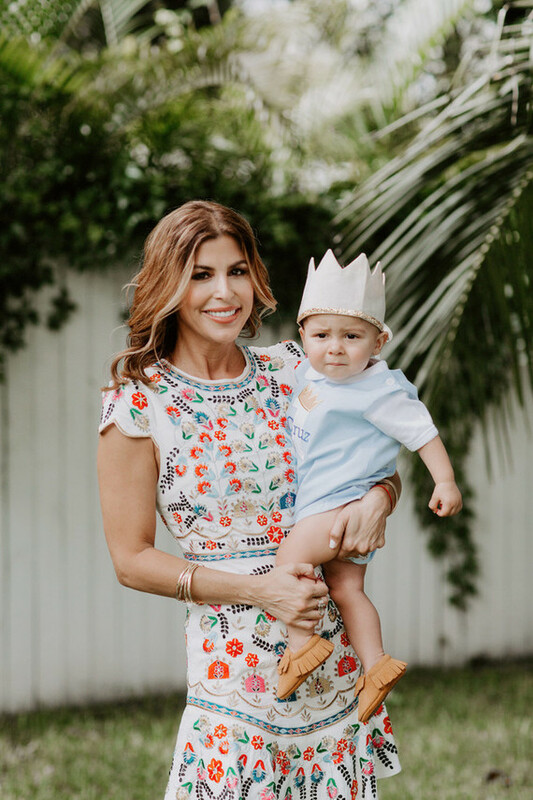 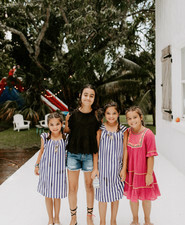 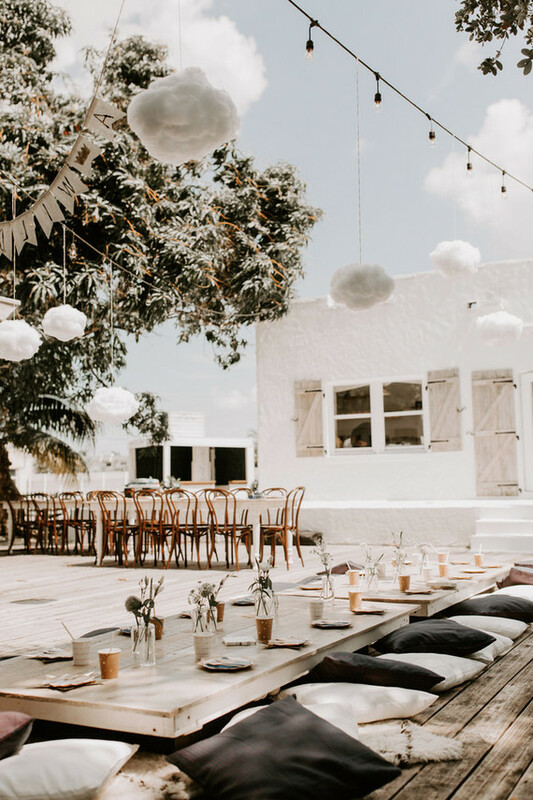 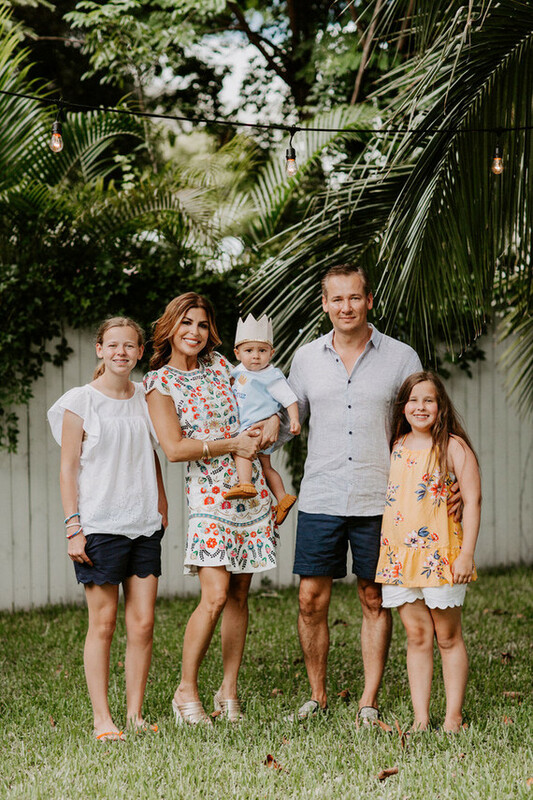 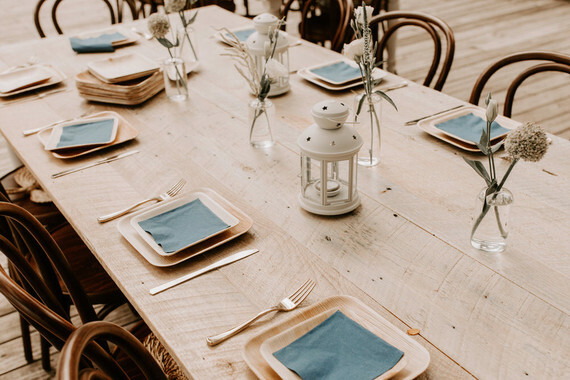 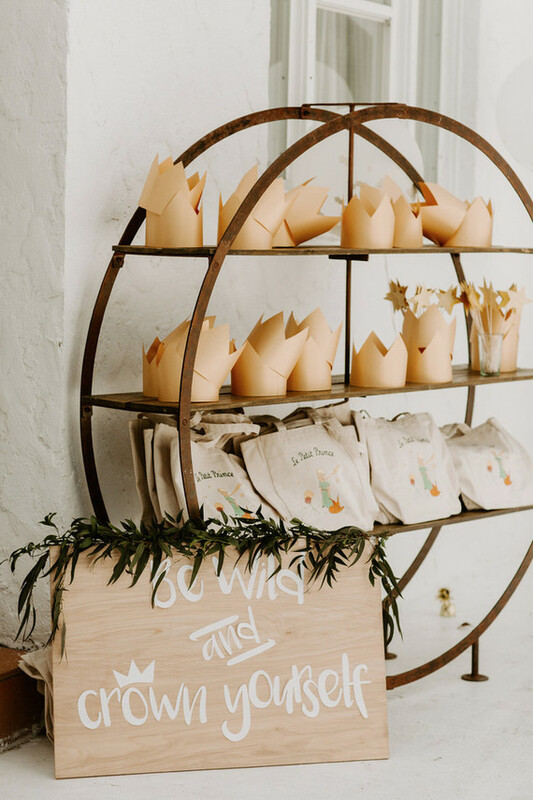 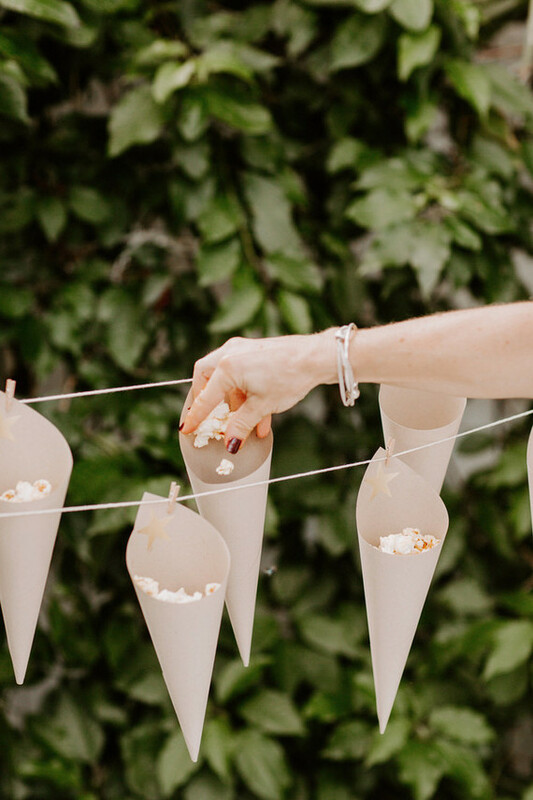 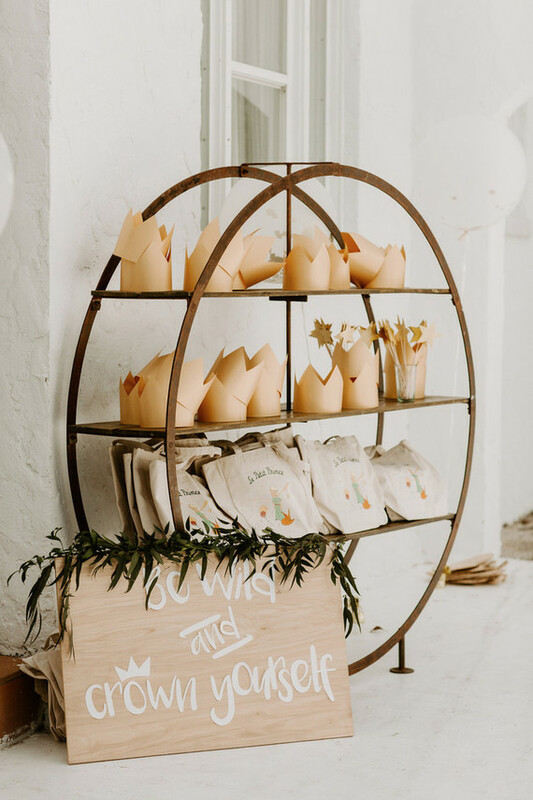 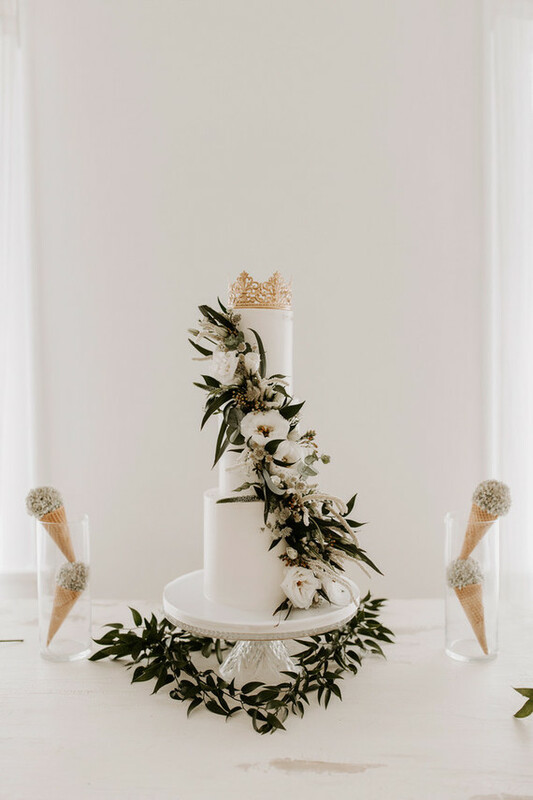 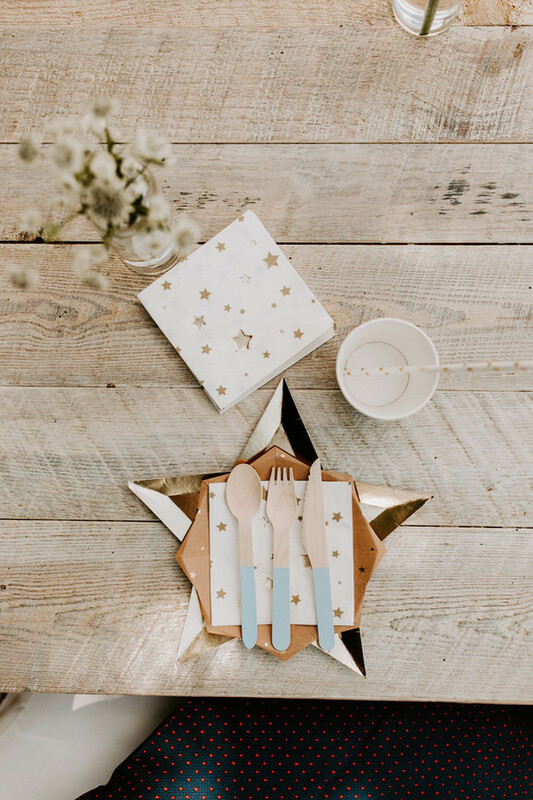 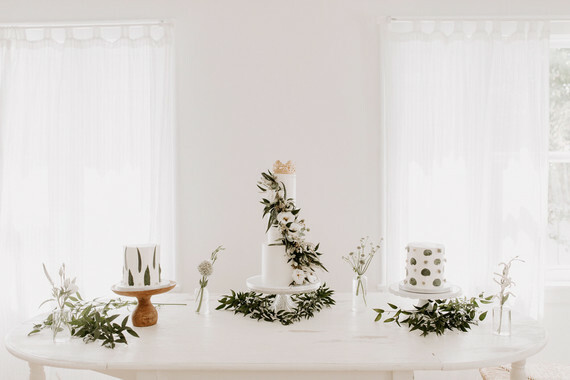 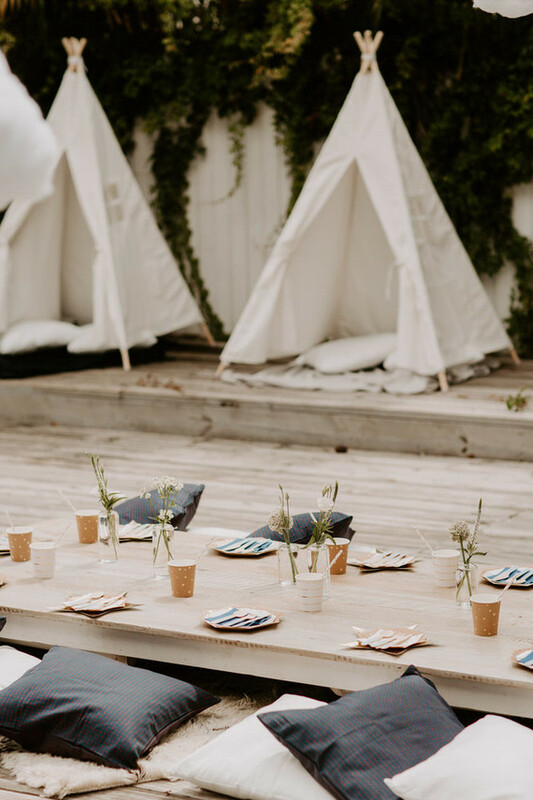 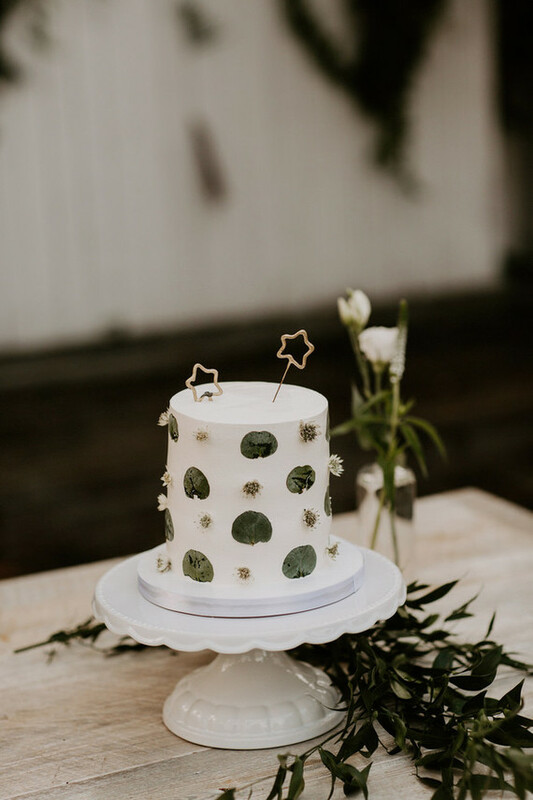 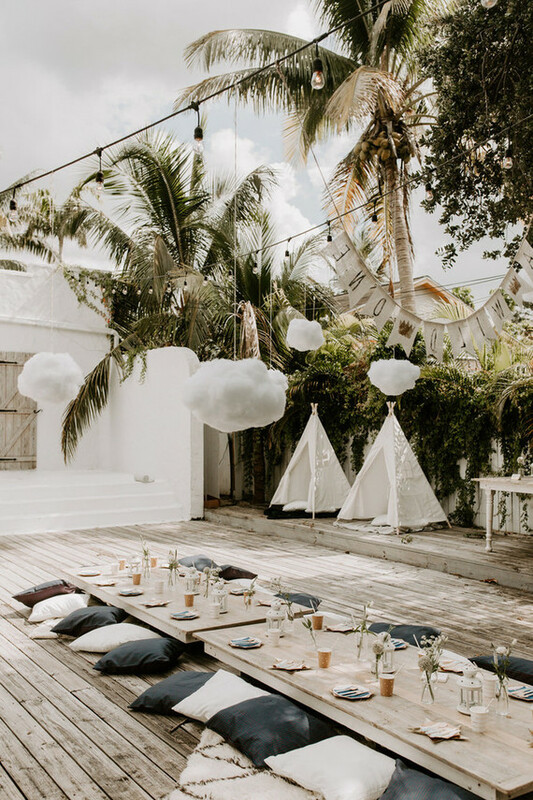 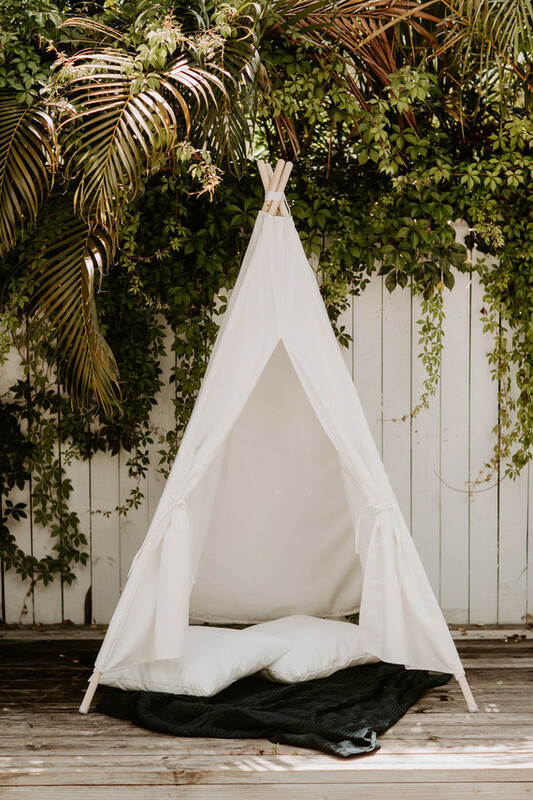 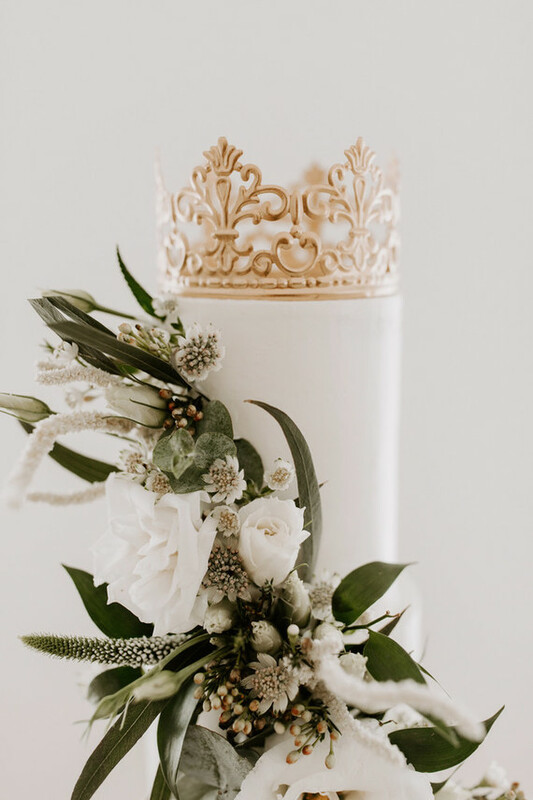 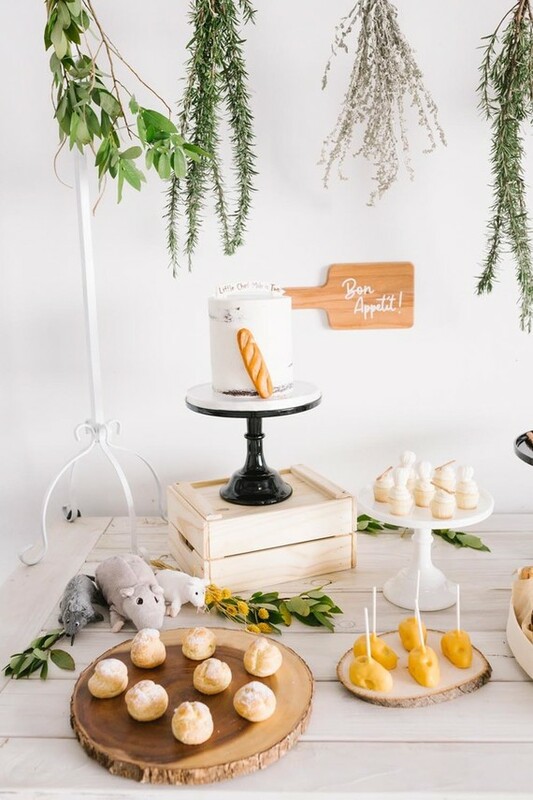 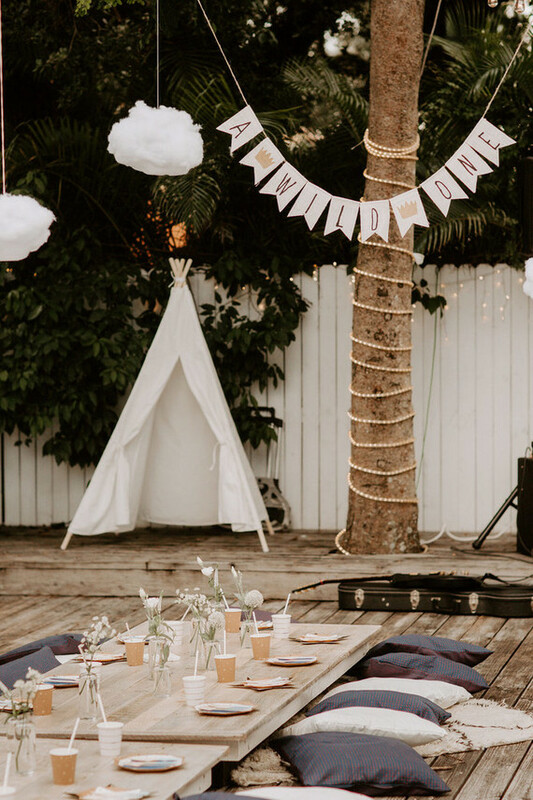 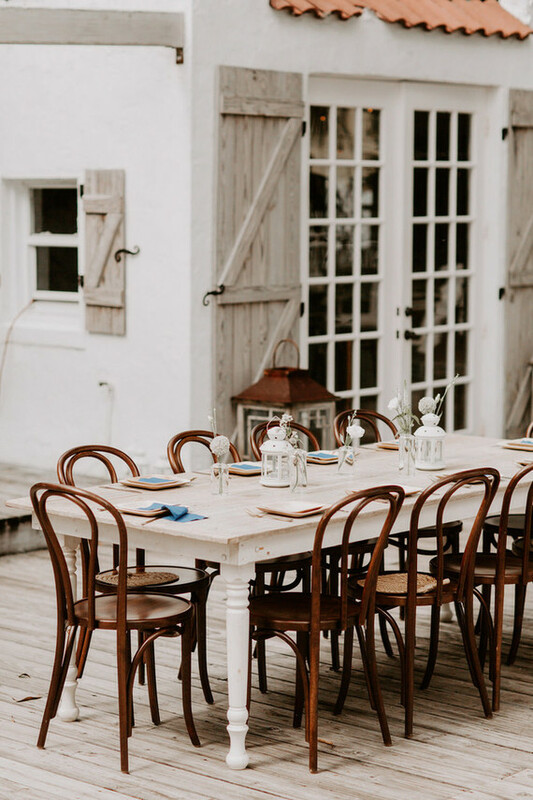 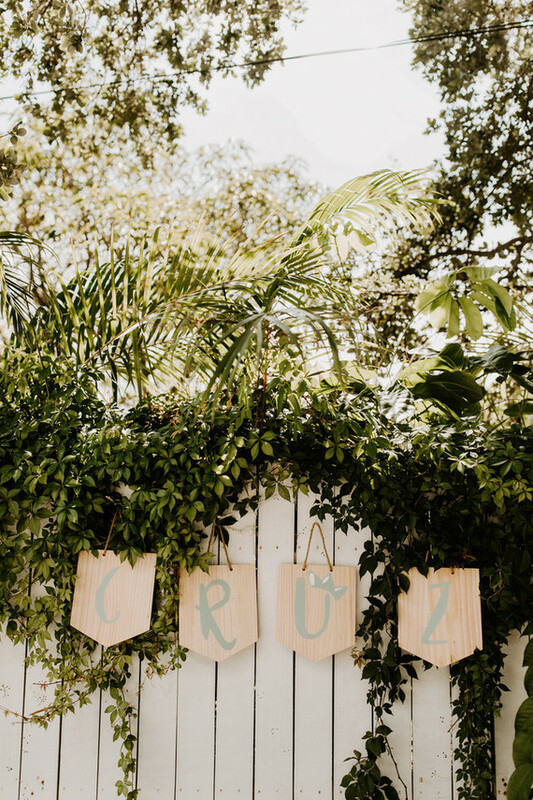 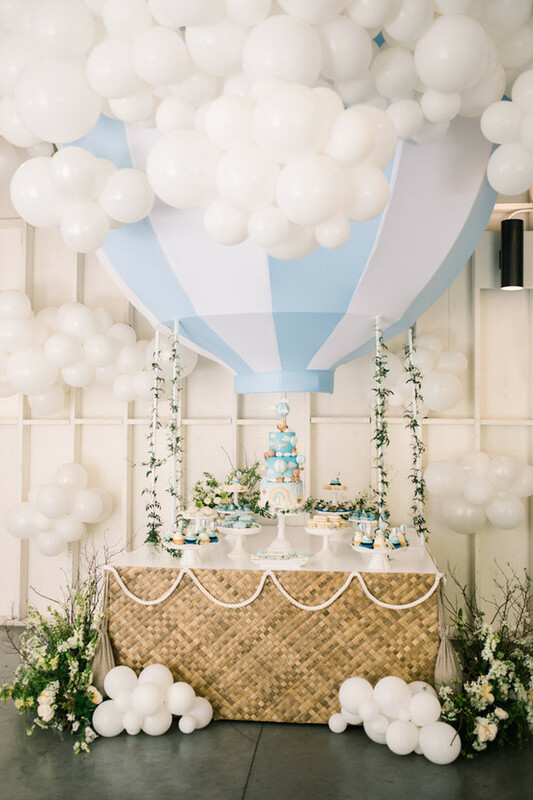 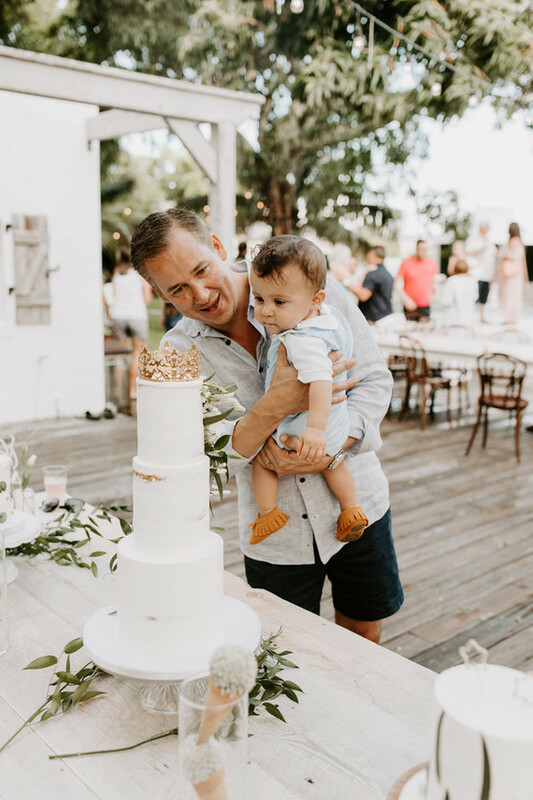 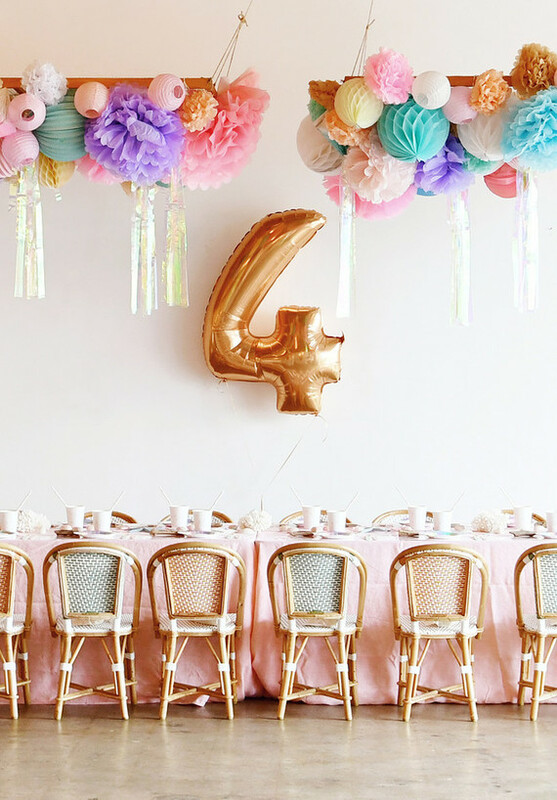 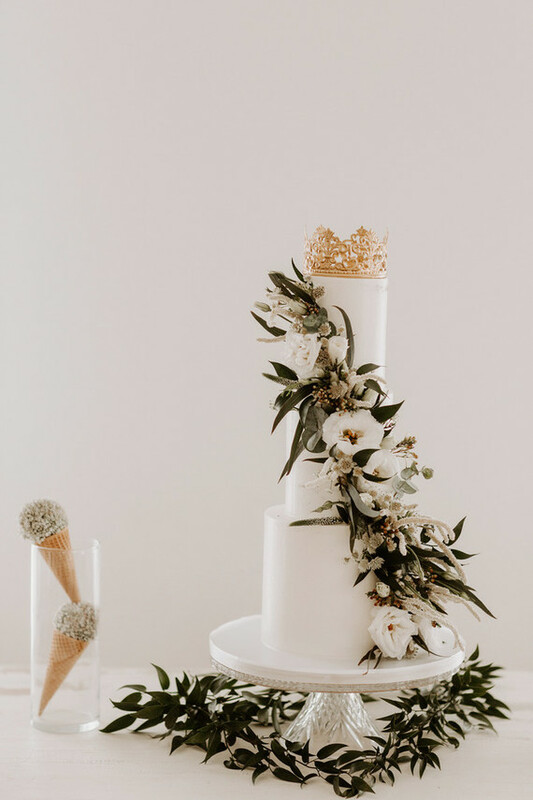 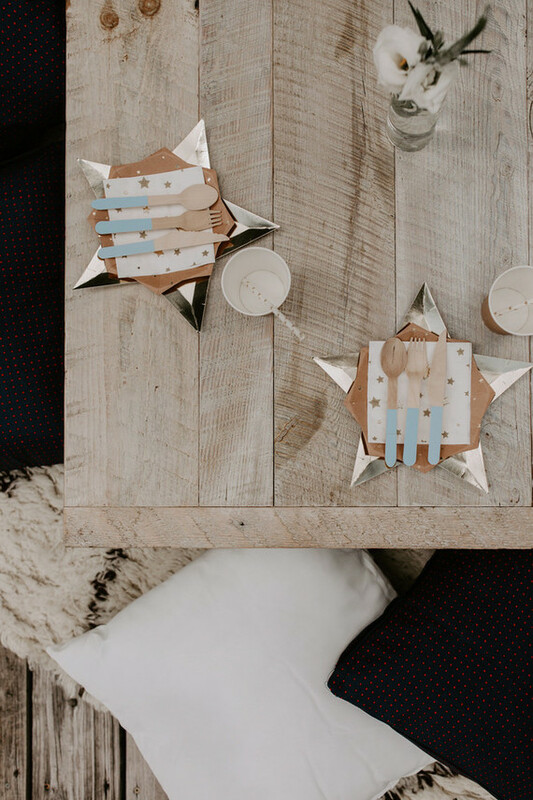 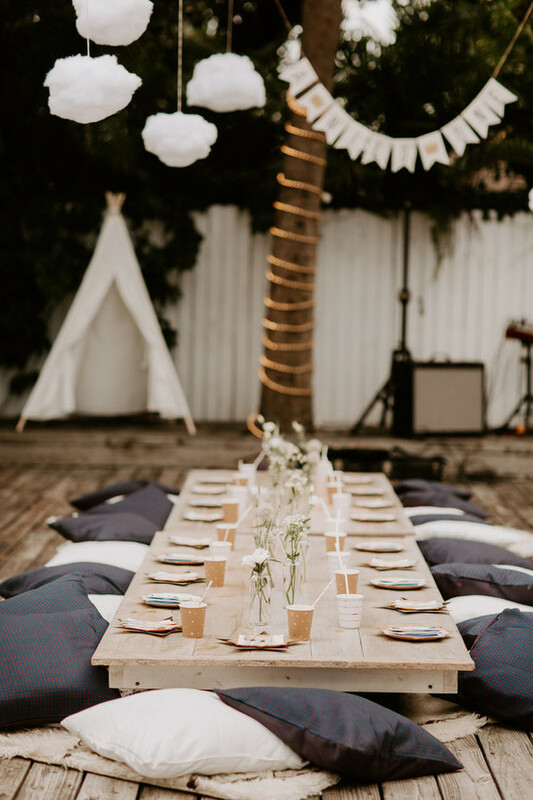 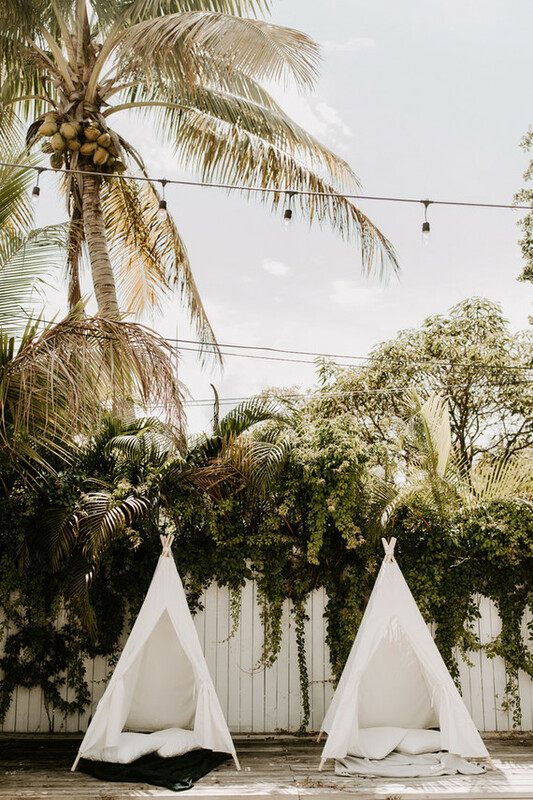 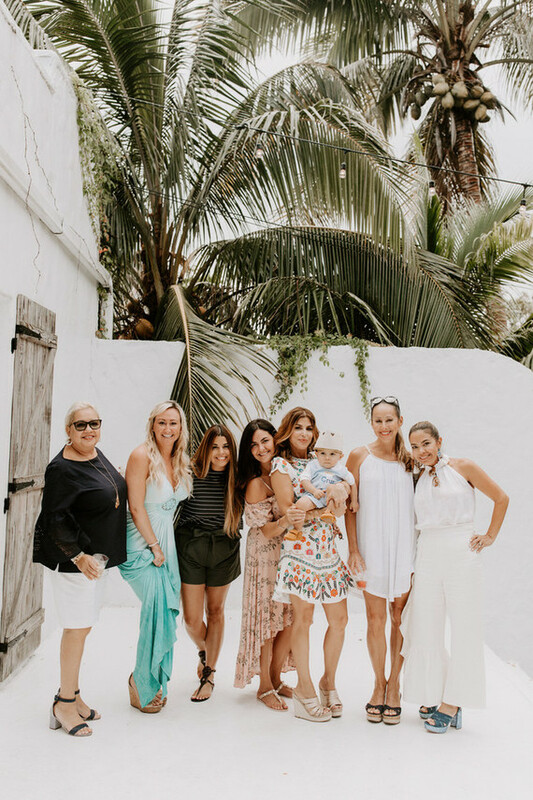 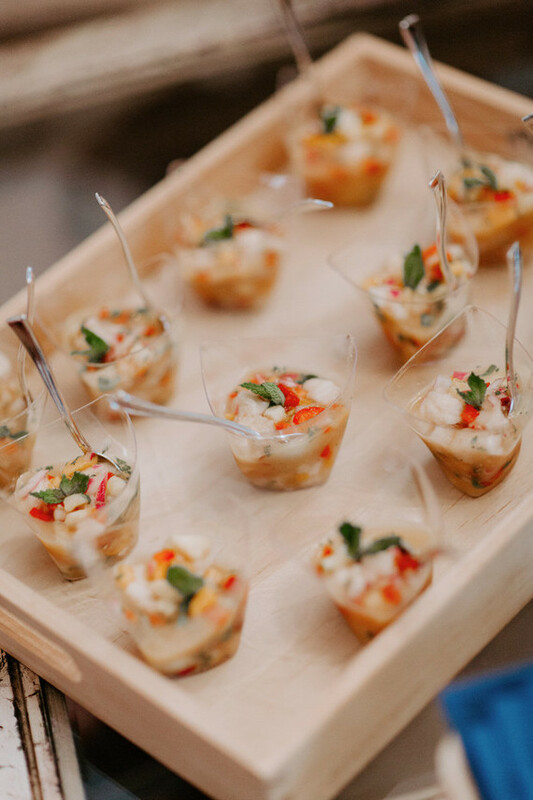 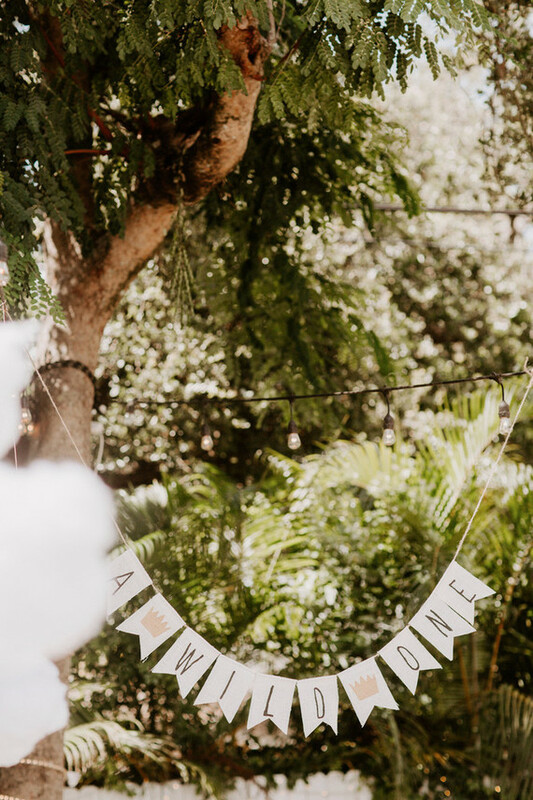 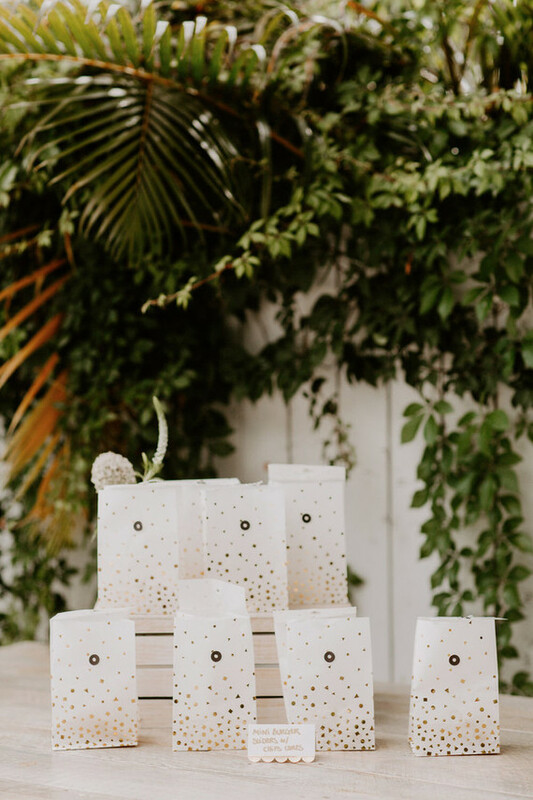 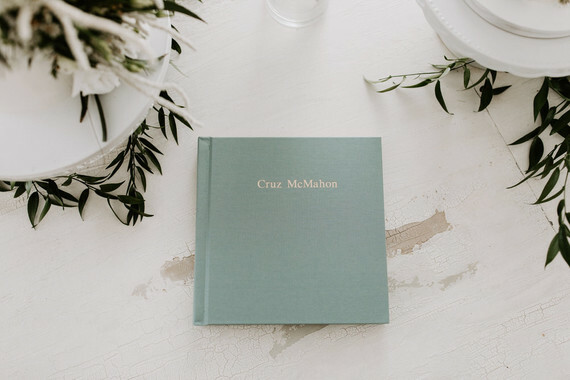 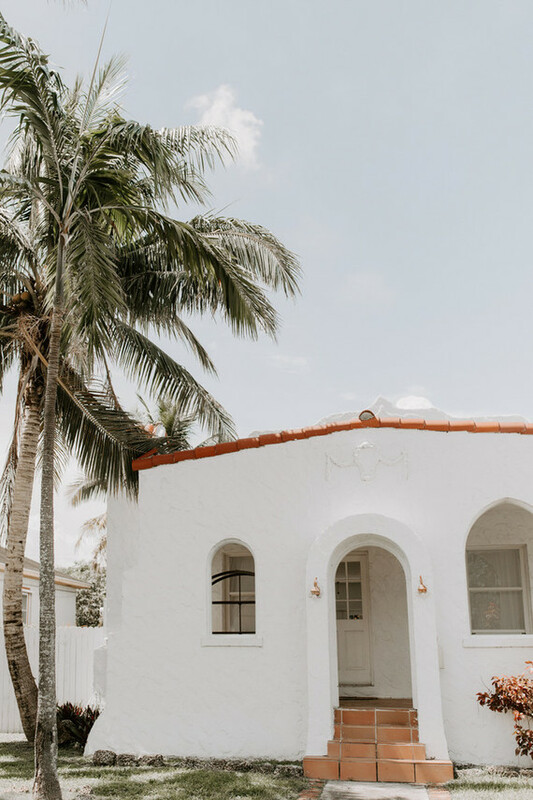 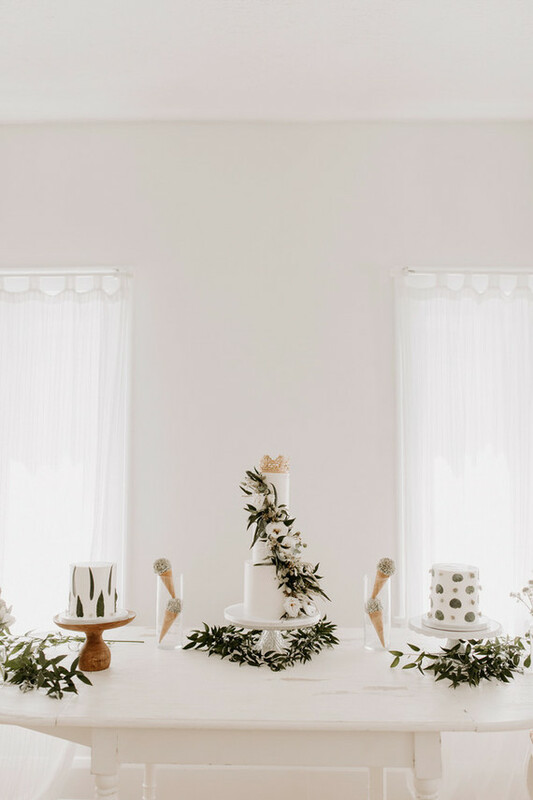 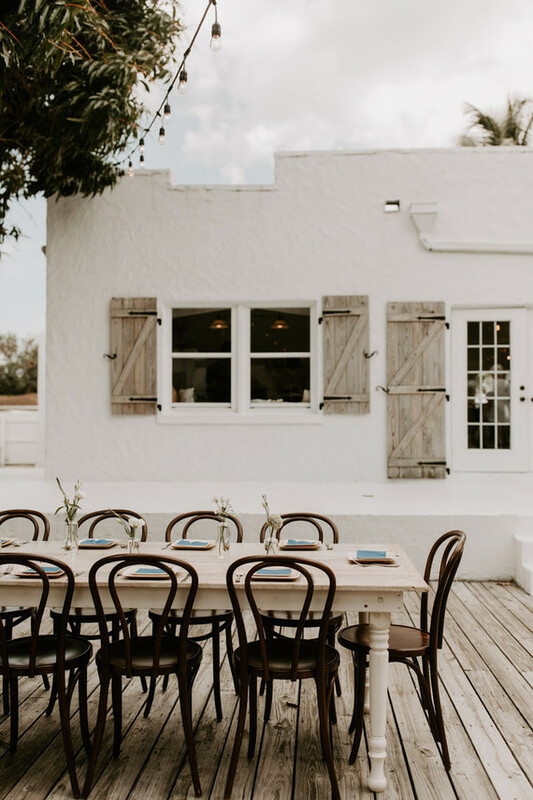 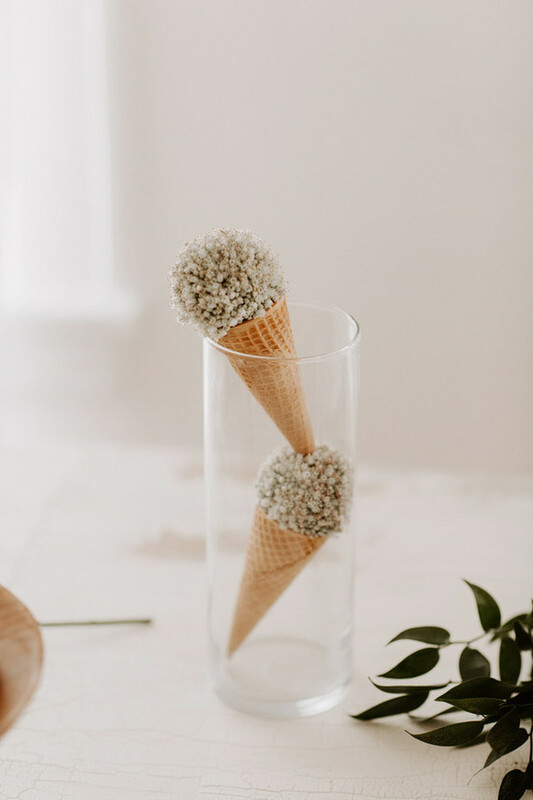 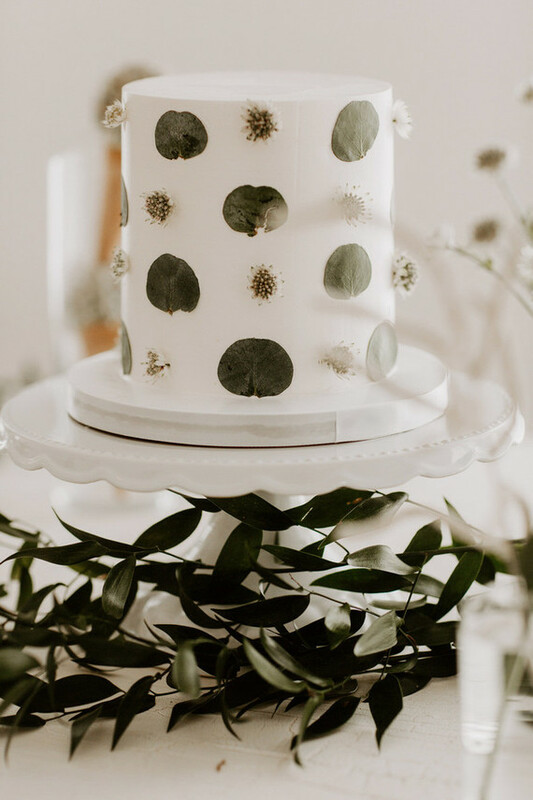 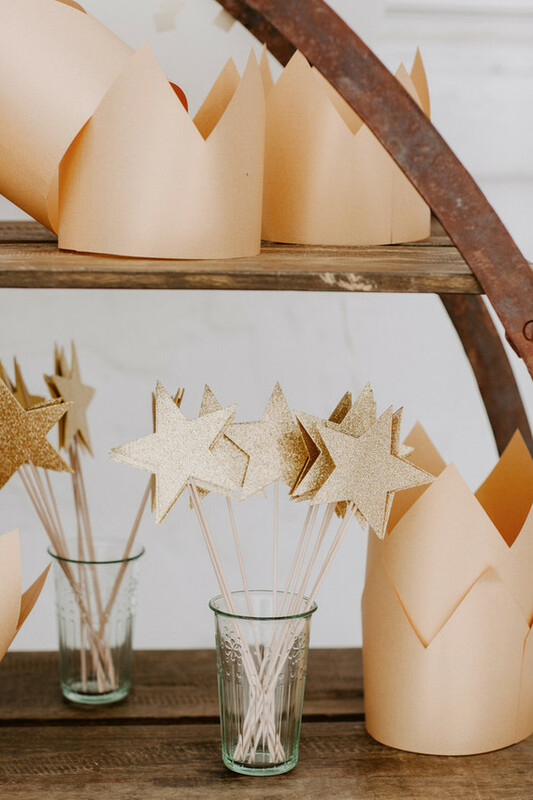 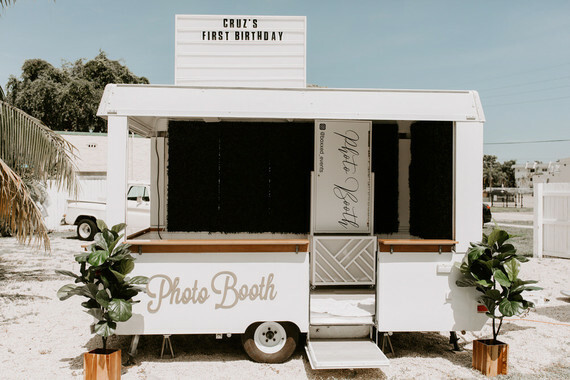 Now we’ve got the sweetest photos from Brandi Toole of a summery boho party inspired by The Little Prince from the talented team at The Creative’s Loft, all in honor of the 1st birthday babe, Cruz. 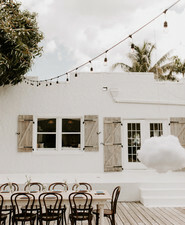 First off, isn’t Shooting Stardust Studio in Miami so cute? 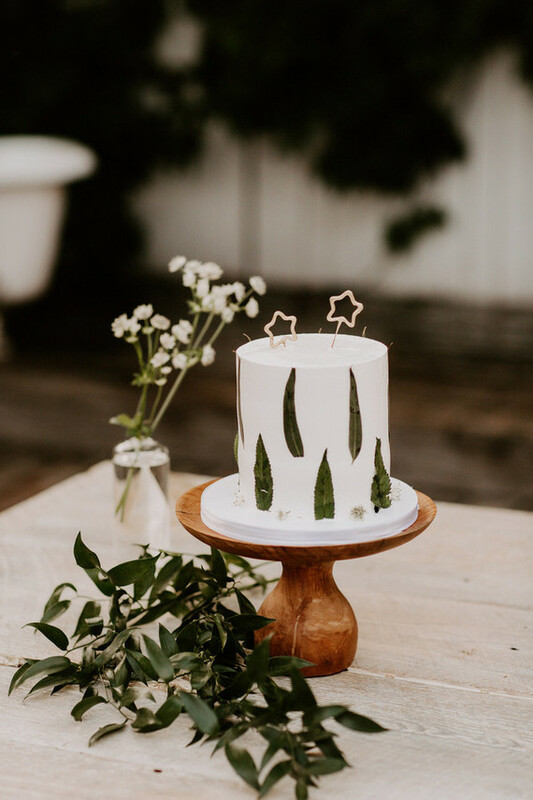 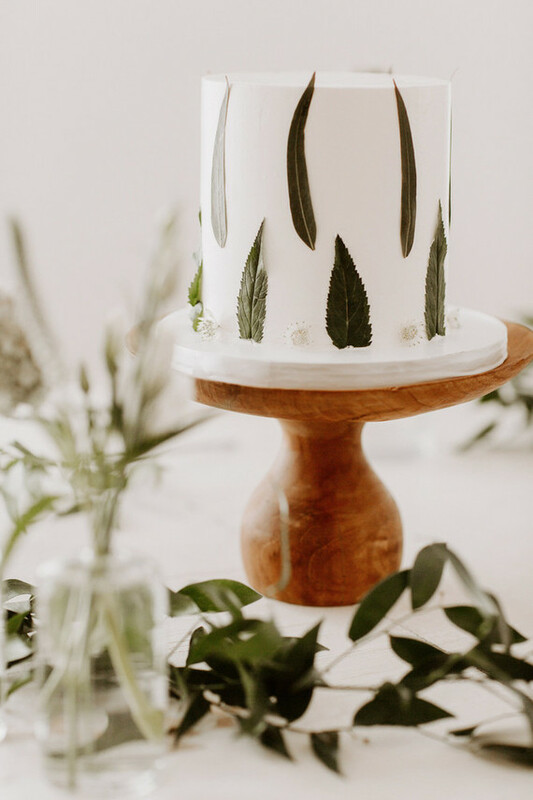 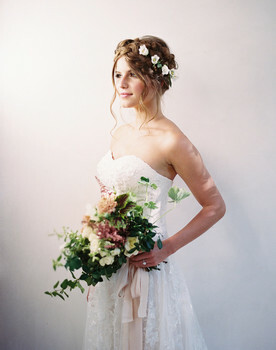 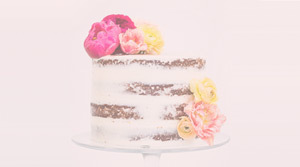 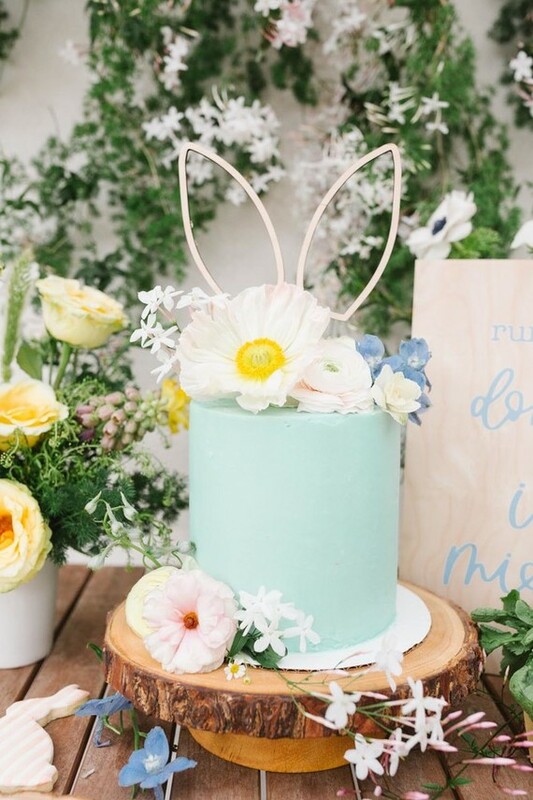 Don’t think we’ve ever not been blown away by Earth & Sugar‘s gorgeous cake designs. 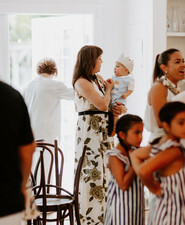 Clearly there’s a lot to love here! 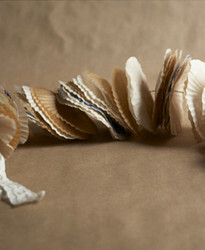 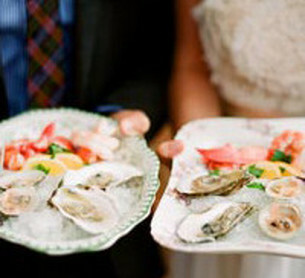 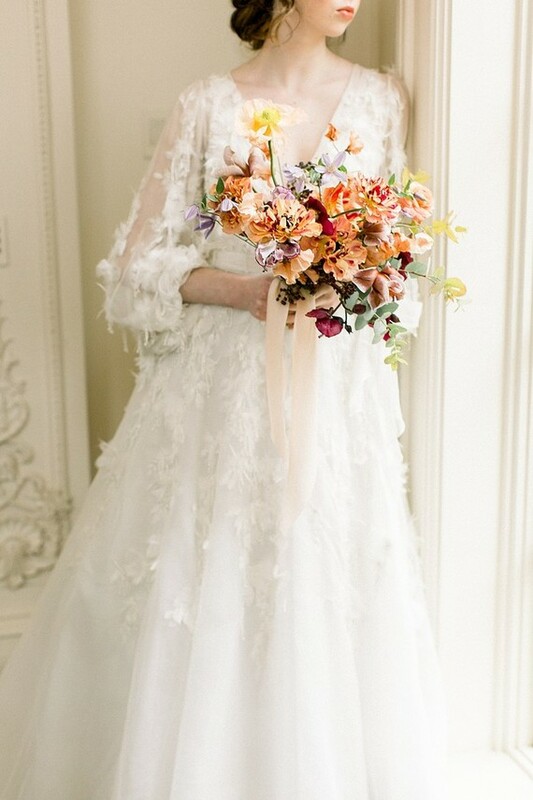 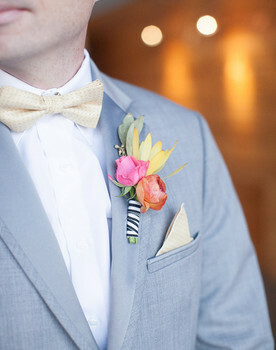 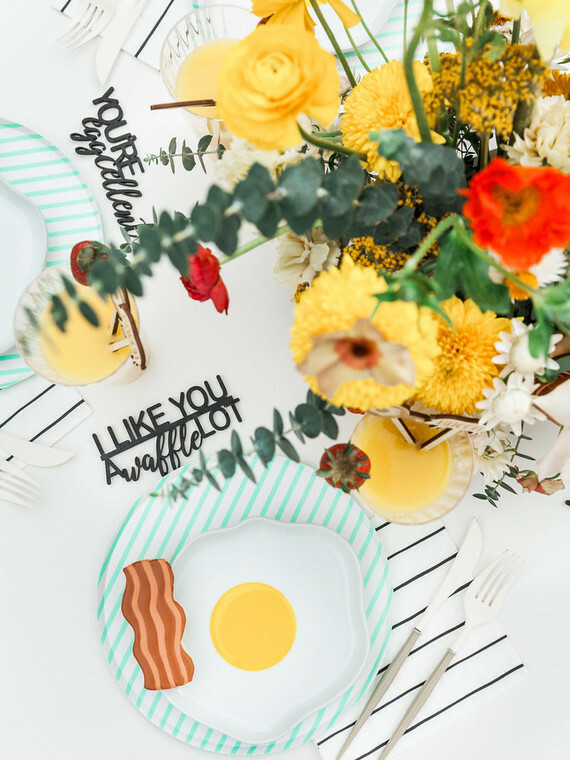 The team incorporated lots of fun DIY details that would be keepsakes later on. 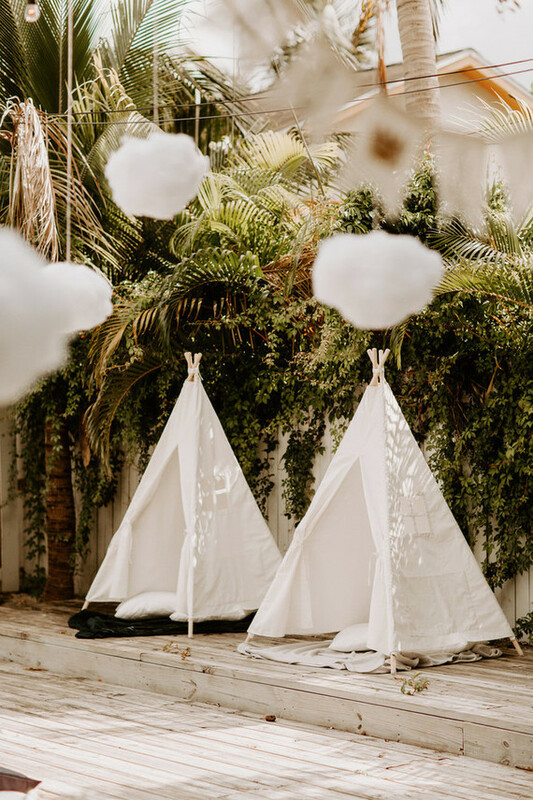 Obsessed with this little row of tipis! 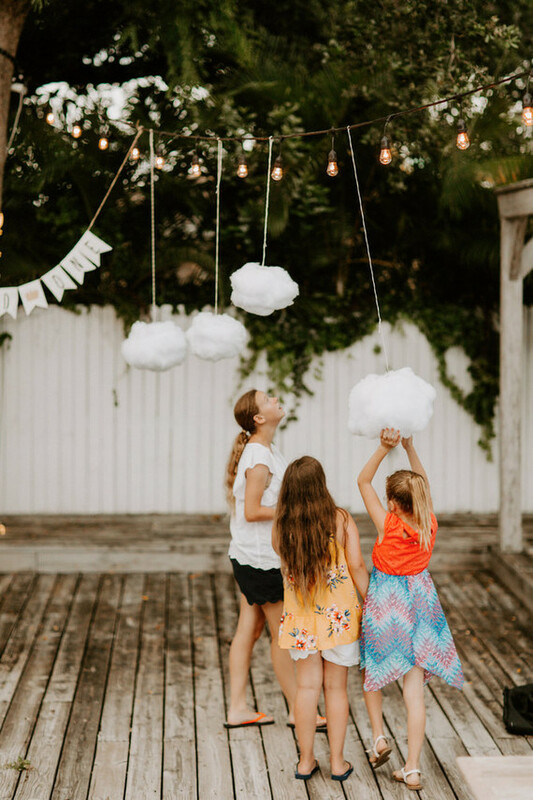 And the floating clouds?! 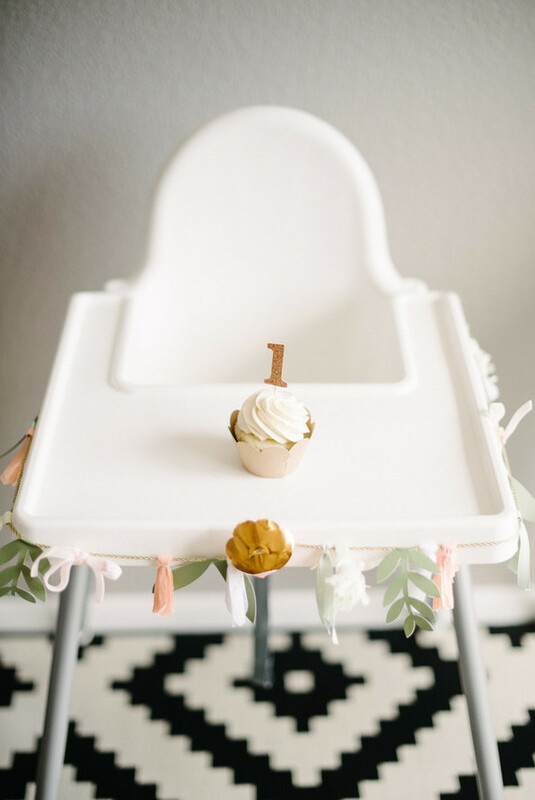 It’s tough to do such a beloved story justice, but boy did they pull it off! 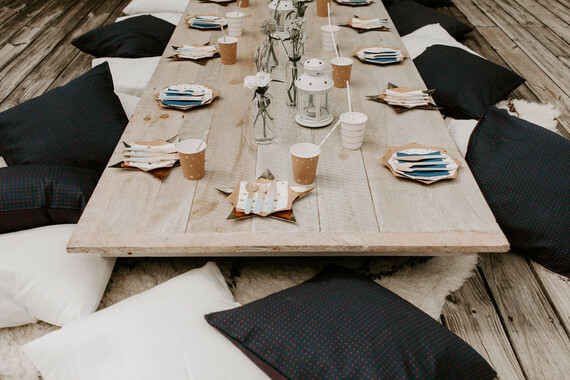 Unearthed Rentals had the neatest decor and furniture rentals for this crew to scoop up. 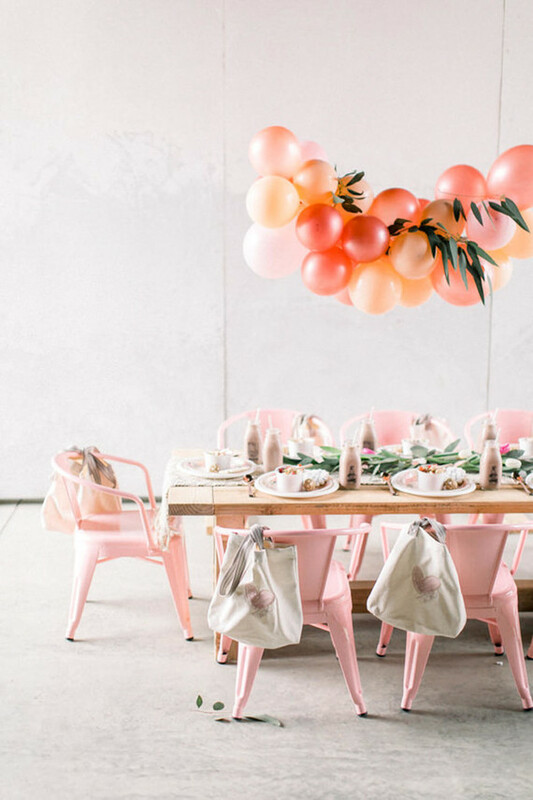 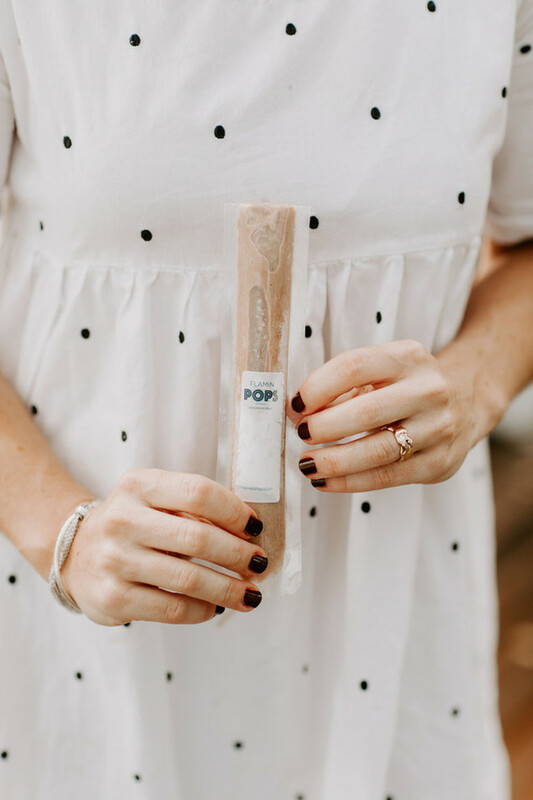 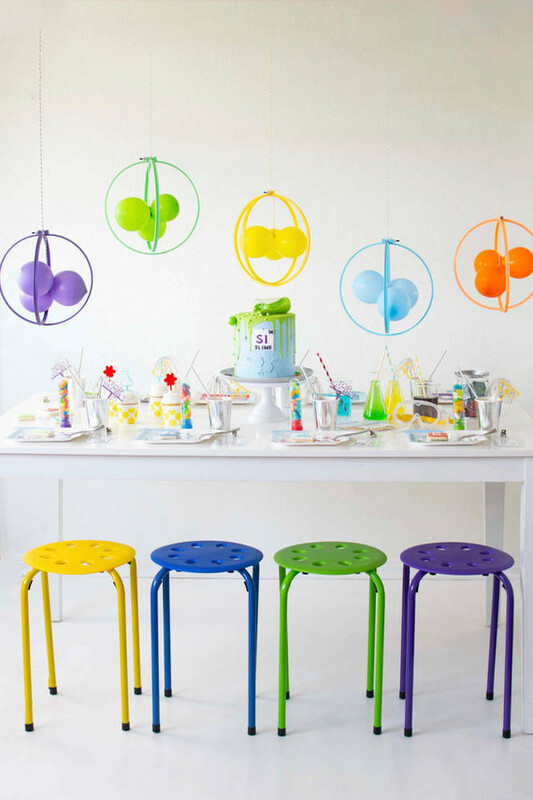 Flaminpops is a fun new idea launched by the The Creative’s Loft, and they’ve got ‘em for littles and grown-ups too! 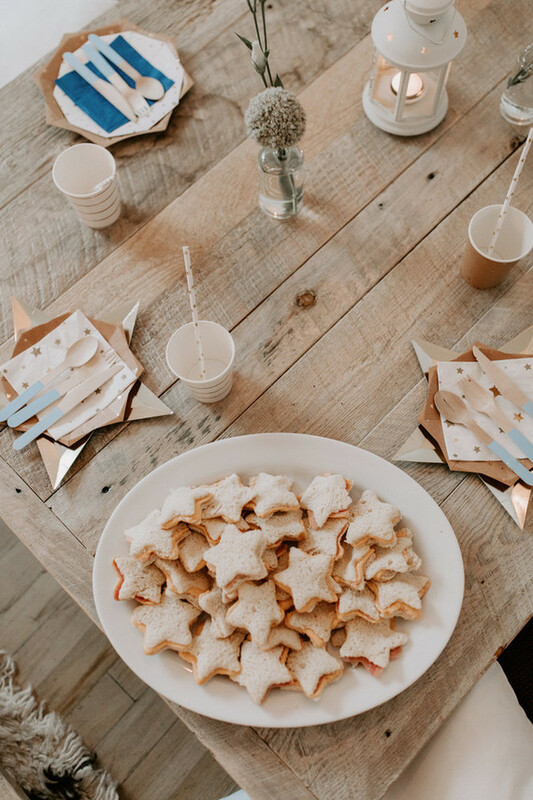 Um, best PB&J idea ever. 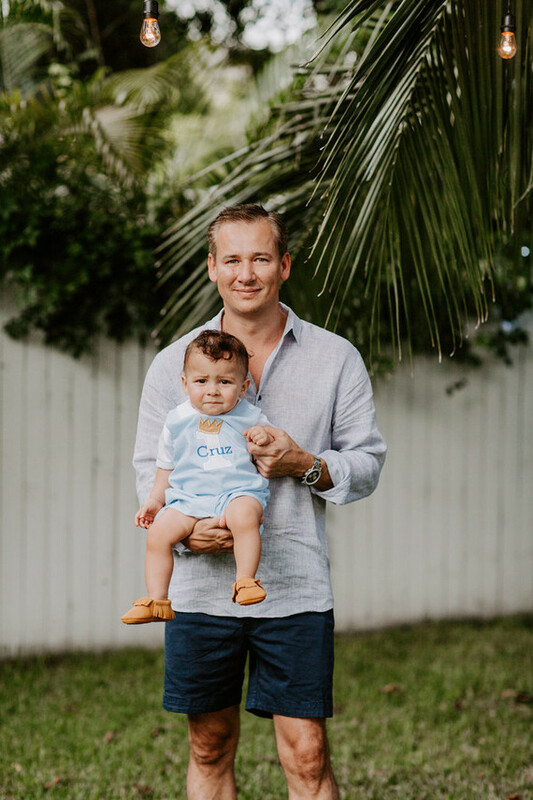 Happy birthday to little C! 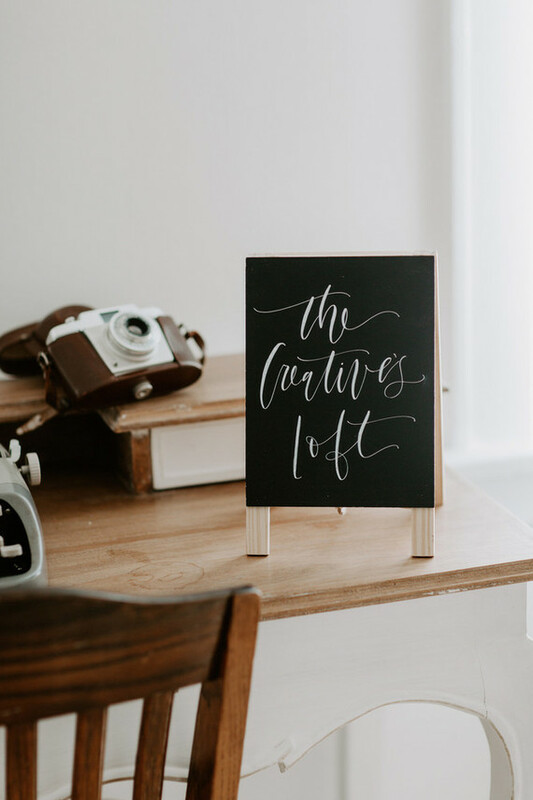 Can’t wait to see what The Creative’s Loft dreams up next. 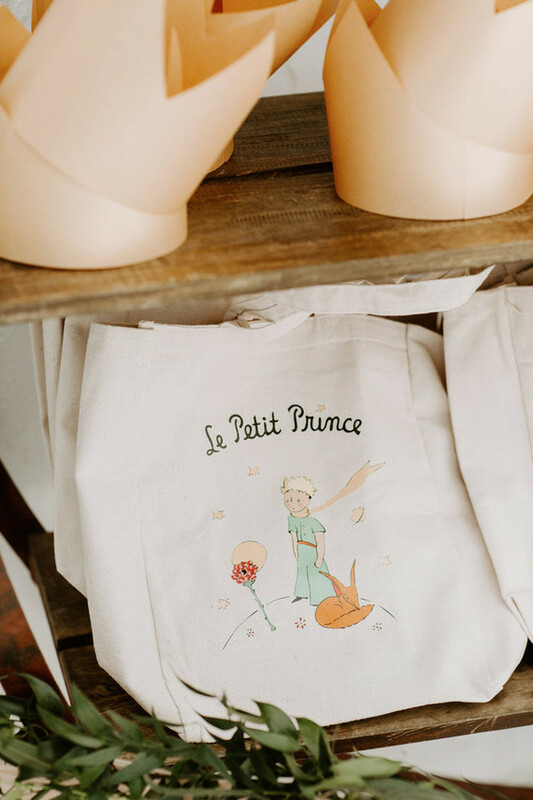 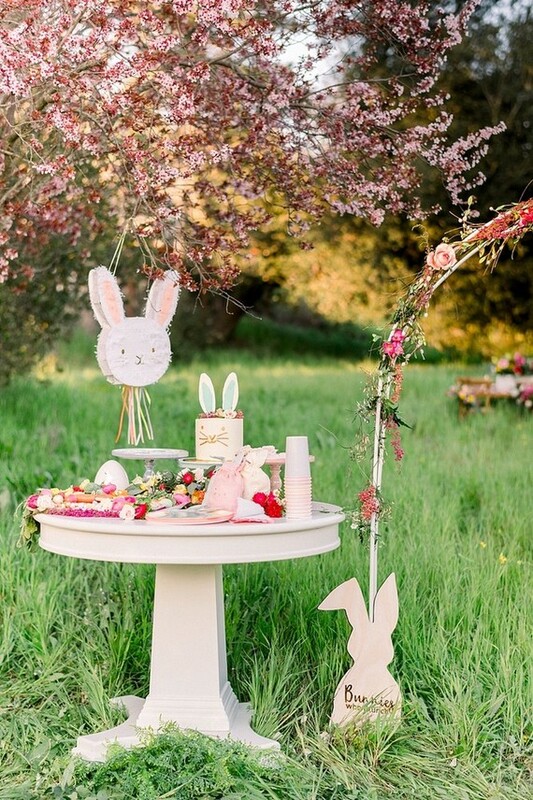 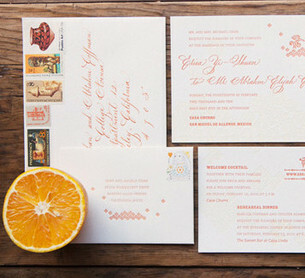 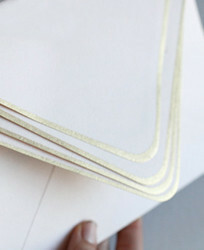 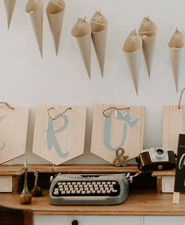 And, if you’re looking for Little Prince as a baby shower theme, we’ve got that right here!